MuscleTech Casein is 100% Casein uses only ultra-pure, cold-processed microfiltered casein micelles, and is formulated with a filtration process that uses precision technology to remove lactose, ash, and fat, So in short extraction method is one of best methods available today and in case of micellar it is the Best method so far.The method guarantees the quality of casein and it has 24g of the purest form of casein protein, is the serving of protein per scoop.But scoop size varies with flavors from 30 gram to 33 gram. Vanilla Ice Cream(30g), Strawberry Shortcake(30g), Gourmet Milk Chocolate(31g), Chocolate Peanut Butter(33g). But overall even after varying protein profile it's quality keeps it up, and gets best marks for the product. It also have 5.2 gram BCAA and 4.9gram Glutamine. Its extraction process does not loose any fraction in the casein it has got all four Alpha S1 Casein, Alpha S2 Casein, Beta Casein, Kappa Casein. Mixability is not an issue for the product, it best with the shaker, mixes within 10 seconds, so no problem at all, but yes a bit difficult to mix in a glass of water with spoon. so mixability can be given 8.5 out of 10. Coming to the flavors, they are all good. You don't expect good flavors from a casein protein but here the scenario is different very good tasting flavors but yes if we are going to give them marks it's Gourmet Milk Chocolate which tops the list and can be given 9.2/10. Other flavors Vanilla Ice Cream and Chocolate Peanut Butter are good too but a little disappointment with Chocolate Peanut Butter because it has got big scoop size but flavor doesn't compensate it at all. 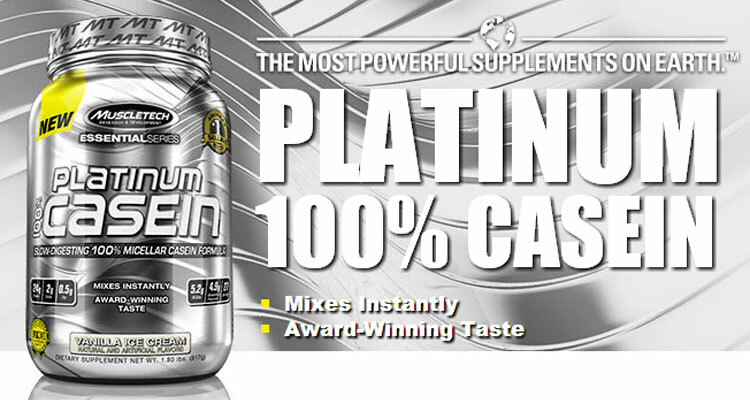 But overall this casein supplement can be given 9/10 in flavors. 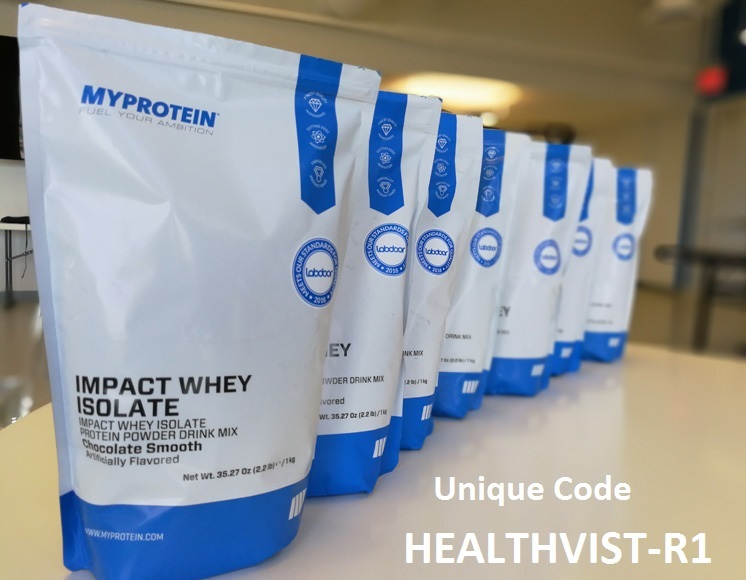 Lets check the things once again, you have got good profile, good taste, good mixability and it has incredibly high dose of branched chain amino acids (BCAAs), glutamine (a powerful anti-catabolic amino acid), and essential amino acids (amino acids your body needs). But, is it heavy on your pocket?? or not? So the answer is that a great quality product will be available for you at some great(economical) price. Good Taste ,Very Effective, Great Quality, Easy to mix, and Very Easy on stomach during night and this product let your body grow in nights. And people who are using it are also praising the product. So overall a good choice and it deserves every penny you spent on it. Overall it can be given 9/10. I must say your judging criterion in not bad, actually it's good. I have used both ON and Muscletech Casein. I personally Like Muscletech, yeah it's a little expensive but better than ON that's why I consume it. Thanks gurvinder maan for your opinion. 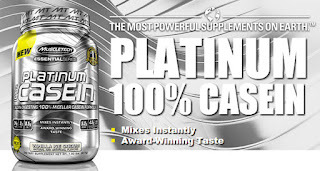 Rich Protien energizing supplement for both pre and pro workouts that I've ever went through is one of the best bodybuilding supplements for men with a proper criteria. Just give it a try and you'll see the amazing results itself. Thanks for sharing nice information. 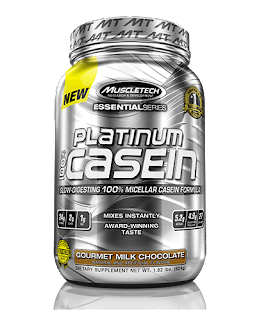 Get best casein supplement store in Hyderabad.